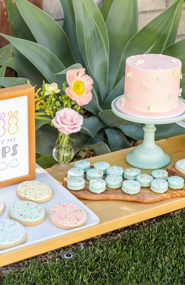 You need no excuse to throw a party, right?! 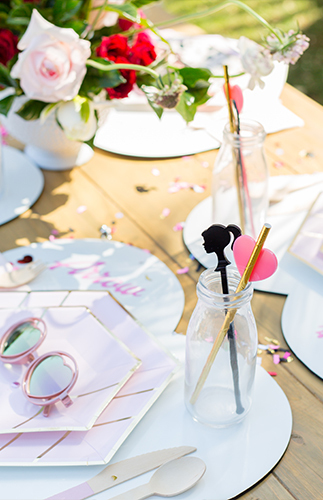 The fact that her little girls would go wild for a hot pink barbie party, was reason enough for their mama to recruit Beijos Events to throw the ultimate Barbie bash! 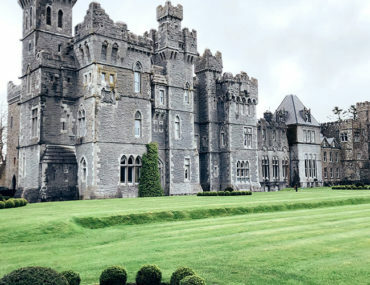 We know, you’re already wishing you were there and you haven’t even seen the photos yet! 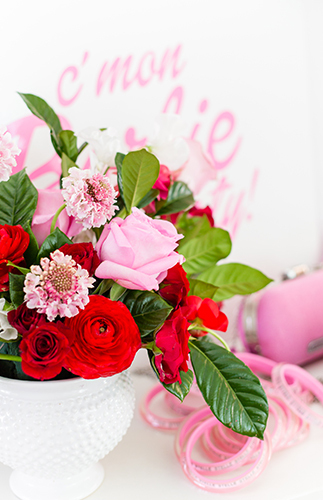 Queue the nostalgia, because it will have “Barbie girl” on repeat in your head all day (we’re not complaining!). 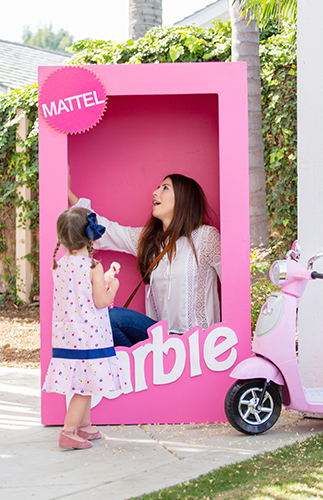 What is more quintessential to little girls than Barbies?! To be honest, I wasn’t a Barbie loving girl as a child, I was more of a tom boy. But now that I’m older, I can definitely appreciate the love little girls have for dressing up their dolls! 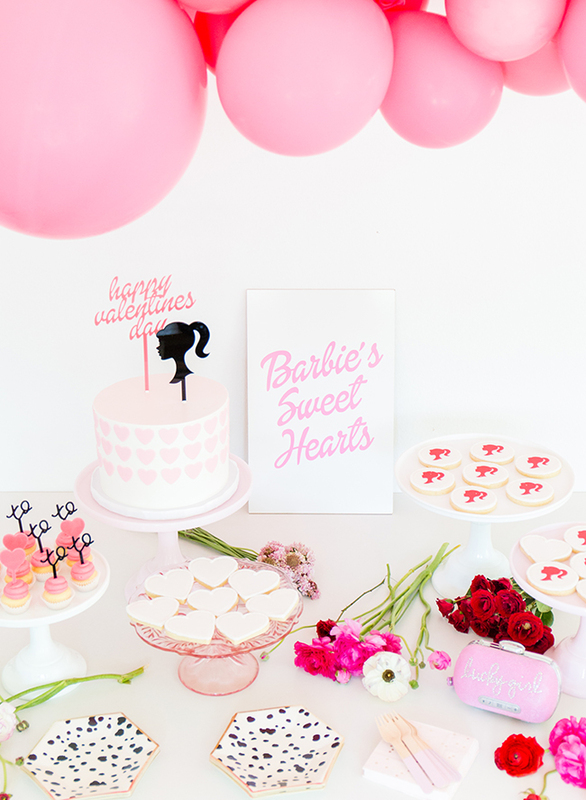 My friend Alatheia came to me wanting to throw a sweet Barbie party for her two girls, they are 3.5 and 1.5, her little one even says Barbie already! I thought, how fun is this that I get to help make these little girl’s dreams come true! 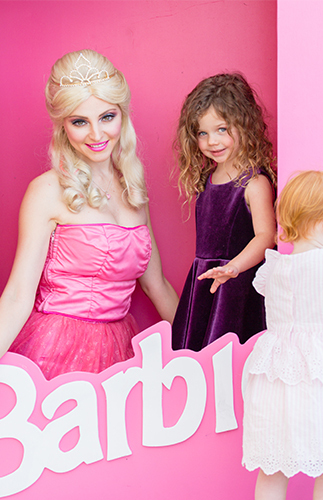 So we dived in to the full fledged world of a girly girl, right into that bright pink pool of Barbie!!! The girls were greeted at the door with a sign saying “Com’on Barbie Let’s Go Party” and their own Barbie on a personalized stand! 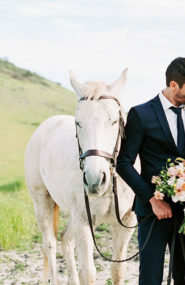 Such a fun way to kick off the fun! 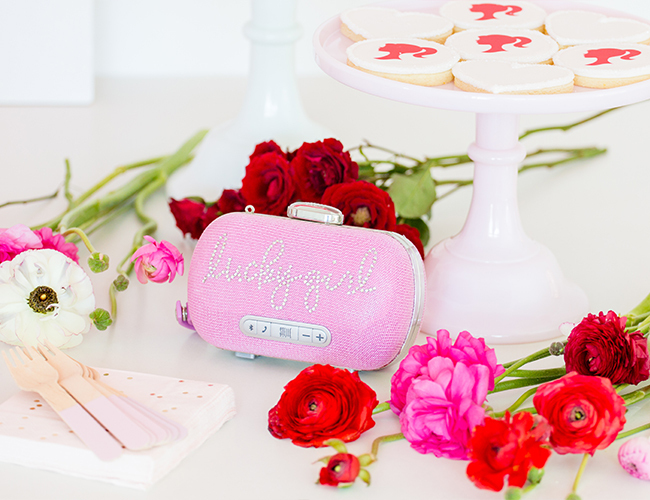 They also each got their own mini clutch speaker from Stelle Audio with pink rhinestones, can you imagine?! 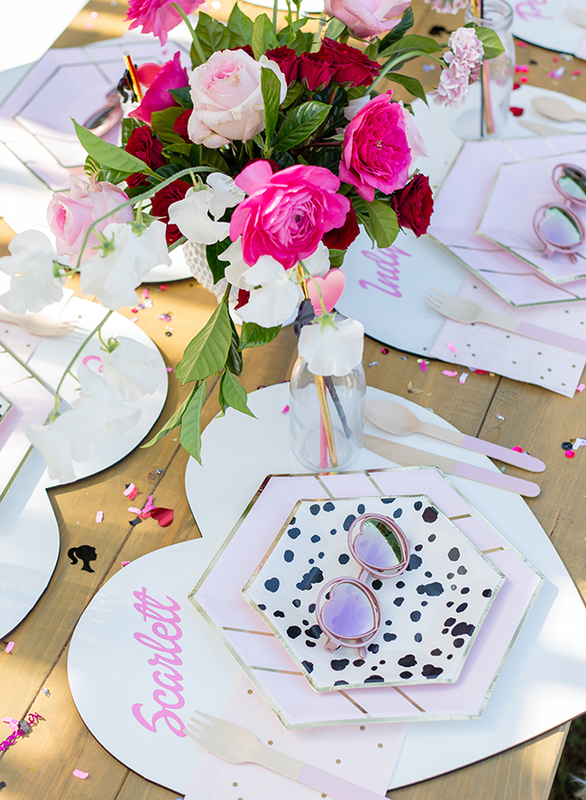 For the tables we had fun mixing prints and using pink, white, black, and gold with the tableware. 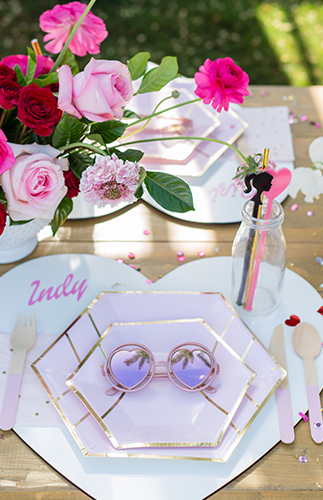 PoppyJack Shop created the cutest heart placemats with each little one’s name as a place setting and the most adorable heart and barbie drink stirrers! 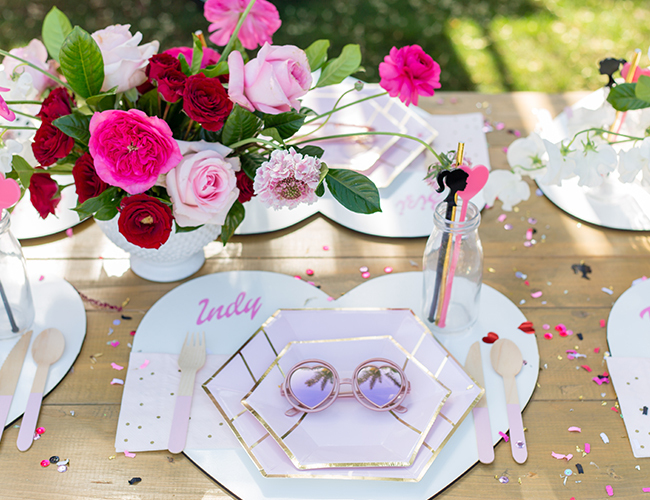 The florals were just as gorgeous and girly as they come from Rooted & Wild, and no Barbie party is complete without bright pink balloons from Wild Child. 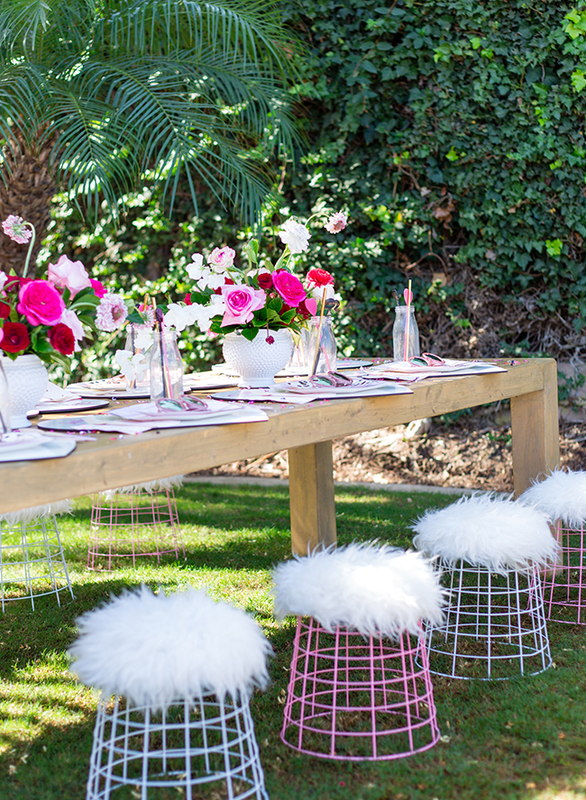 I also adored the rentals we used from Teak & Lace for this party, the fur stools really made the table and added a fun detail. Barbie made an appearance, of course, dancing with the girls, doing hair and makeup and just being fun!! 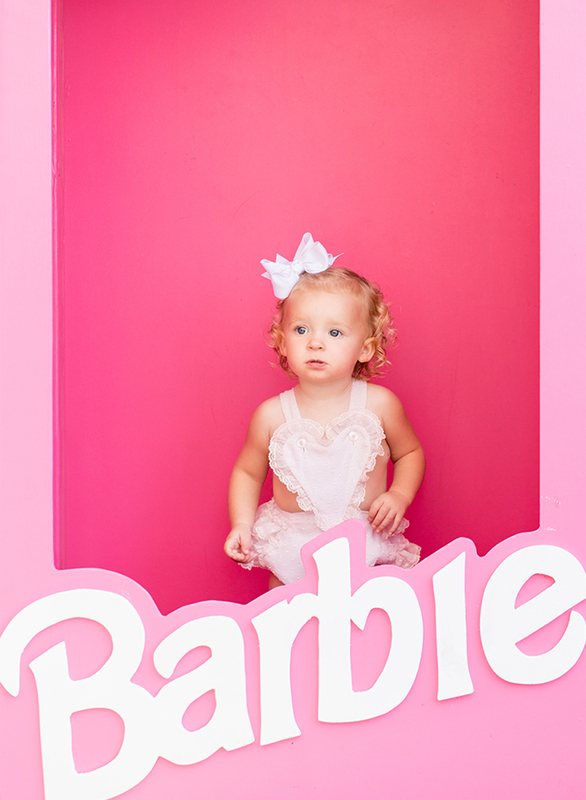 Alatheia also rented a Barbie box for the girls to take photos in and have their own moment in the spotlight!!! For food we served heart shaped pizzas made from our favorite local pizza spot, Sgt. Pepperoni’s! And for dessert we turned to Sweet & Saucy shop for a delicious funfetti cake, cupcakes and Barbie cookies. 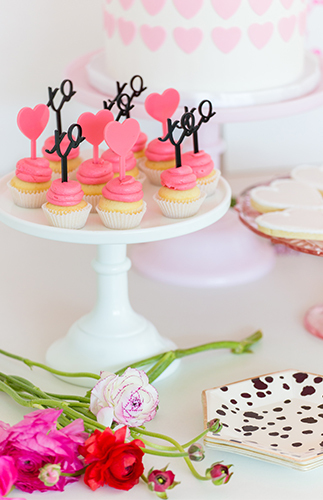 PoppyJack also added extra special details with cake and cupcake toppers. 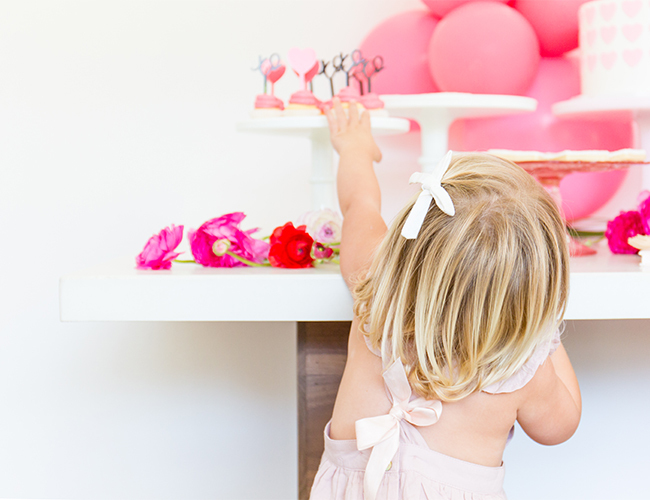 It’s so fun for us to throw parties for kids, no matter what they are into and what stage of life they are at! Seeing these girls have the time of their life is one I’ll remember forever!! 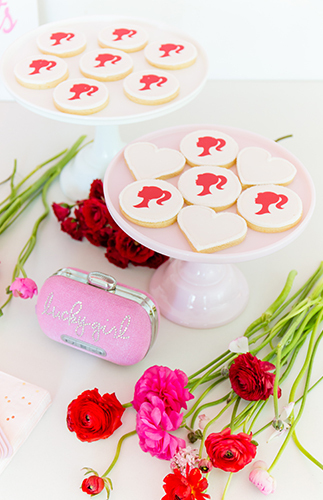 Want more girly girl party ideas? This one is unicorn themed, this one is inspired by Swan Lake, and this one combines unicorns, mermaids & flamingos too!! 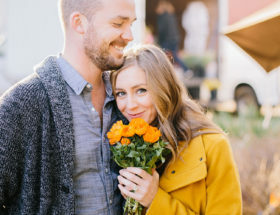 Floral Design: Rooted & Wild Co.
I’m obsessed! I wish I had this when I was little!! 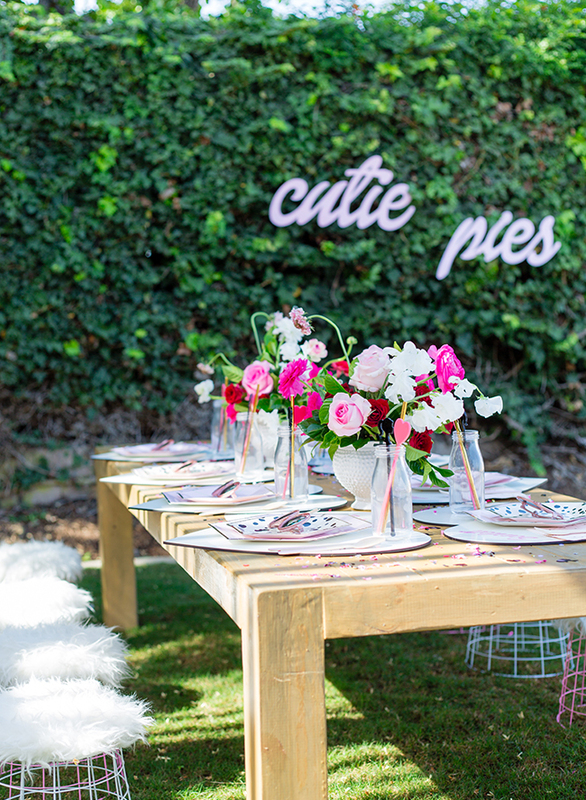 In this world nothing can be beautiful than throwing a barbie birthday party on your girls first birthday. 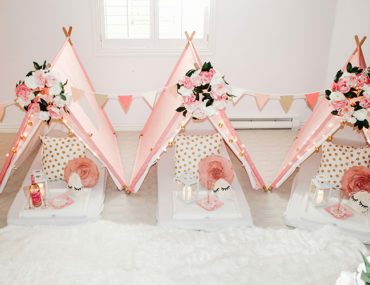 I think this idea is amazing and will work for every baby girl. I think it will be a dream for every parent to throw a birthday party like this for their first child.